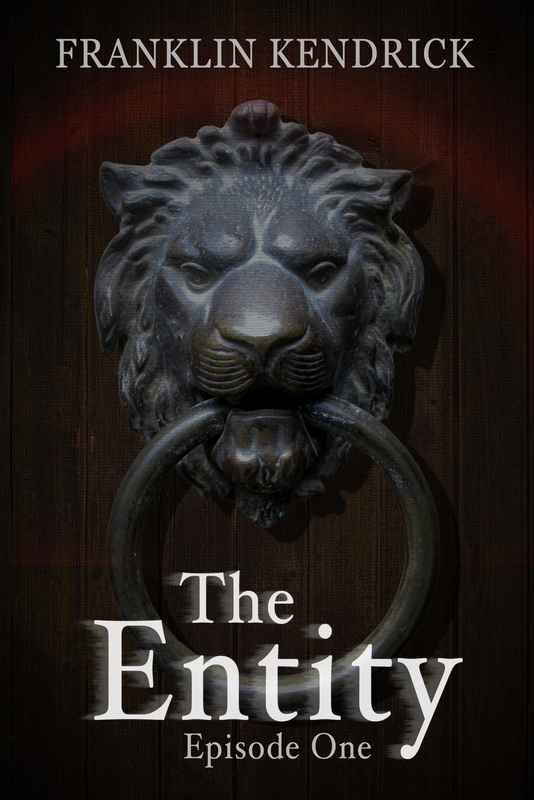 The Entity: Episode One – Free Today and Tomorrow! The links to download are here for the US and here for the UK. You won’t find a better deal on it than this. I’m actually pretty excited about this promotion because this is the first free promotion I’ve done since 2013, back when my first book came out. I think I’ve come a long way in my writing abilities since then, so I hope you enjoy it if you do pick it up. A little behind the scenes story about this book – I actually started writing this episode while I was on a camping trip with my family last summer. That’s right. There’s just something about sleeping out in a tent without power and running water that pulls me back to writing and reading. The idea came to me as we were just arriving at our destination in the White Mountains, and I scribbled down as much of it as I could before setting up camp. The rest of the book was written by the campfire or by flashlight until the rough draft was done a few days later. The woods definitely influenced this story quite a bit as I wrote it. Horror has always been a place that I feel at home. I love to hear scary stories that make my skin crawl, and I have eaten up the likes of RL Stine and Stephen King since I was a young kid. RL Stine’s books were the ones that introduced me to the cliffhanger, and they kept me coming back for more – even to this day. It was fun to work on a story of my own, and I am starting off the new year working on a few more that will hopefully make you think twice about that space in the attic. This is also a shameless plug, but, if you liked it, I would love to hear what you thought. I read all my reviews on Amazon (even the “bad” ones) so your feedback will definitely help me to know what worked and what didn’t as I work on my next projects. So, there you have it. Have you downloaded it yet? What are you waiting for?